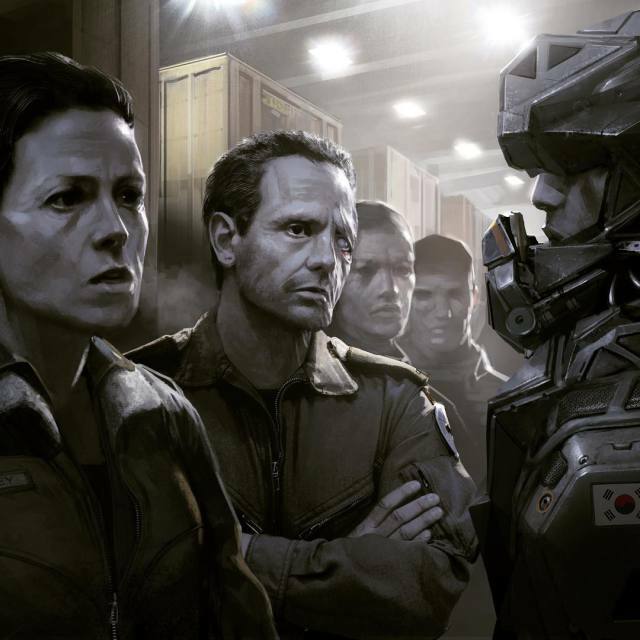 We previously reported here that an exciting new take on the Alien franchise, re-starring Sigourney Weaver and re-introducing a living Colonel Hicks, was being shelved by Fox for the time being so Ridley Scott could make a second plodding Prometheus movie. 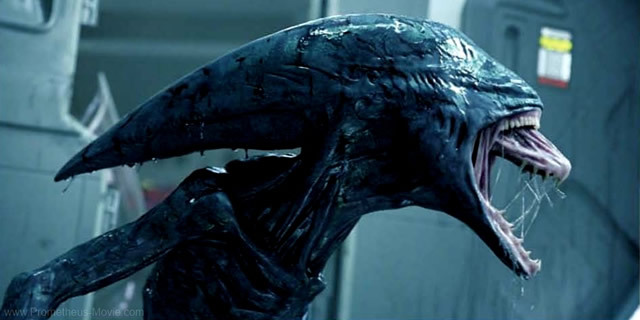 The latter is now titled “Alien: Covenant” and, reportedly, is going to solve the mystery of the Xenomorphs’ origin. 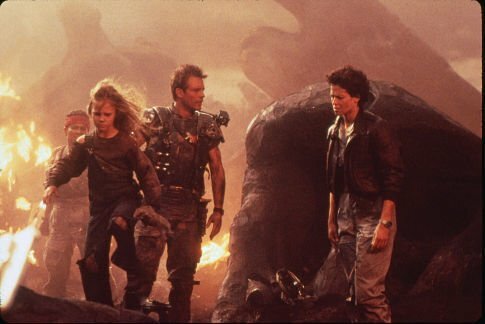 In this reporter’s opinion this is a bad idea; not just the movie but the notion of destroying all mystery relating to the series’ title creature. Bad Scott!